YOU WANT HEALTHY PLANTS. YOU WANT TO PROTECT YOUR INVESTMENT. WE GET IT. Our talented and helpful staff are here to assist you with the tools to maintain a healthy lawn through feeding, watering, and mowing. 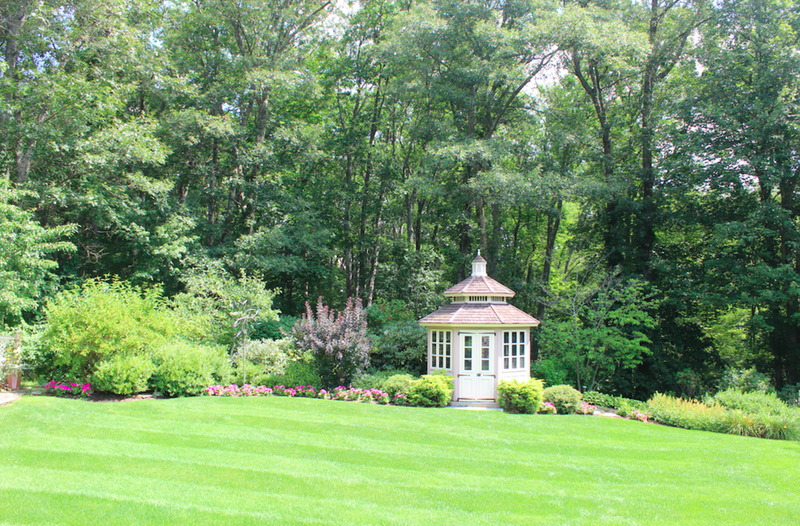 A sure tactic to prevent weeds from establishing themselves would be attaining a dense turf. The thicker the turf the less opportunity for competition for sunlight and much needed nutrients. 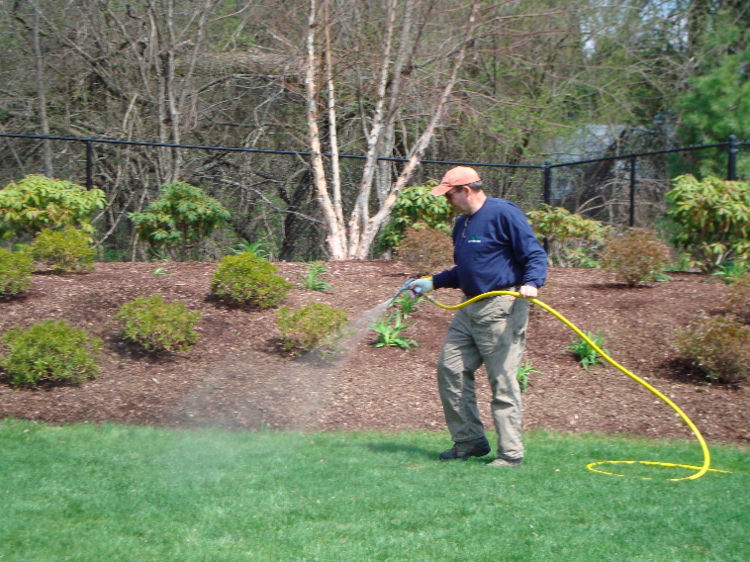 This will also lessen the need for high levels of chemical application to control weeds. Sometimes lawns that experience heavy foot traffic due to the wear and tear and everyday outdoor activities are not able to rebound back to acceptable standards. They may over time build up thatch, hard to control weeds or be victim to insect or disease damages. The best proactive approach to address these issues are fertilizing, proper watering, overseeding and in some cases renovation of the lawn. 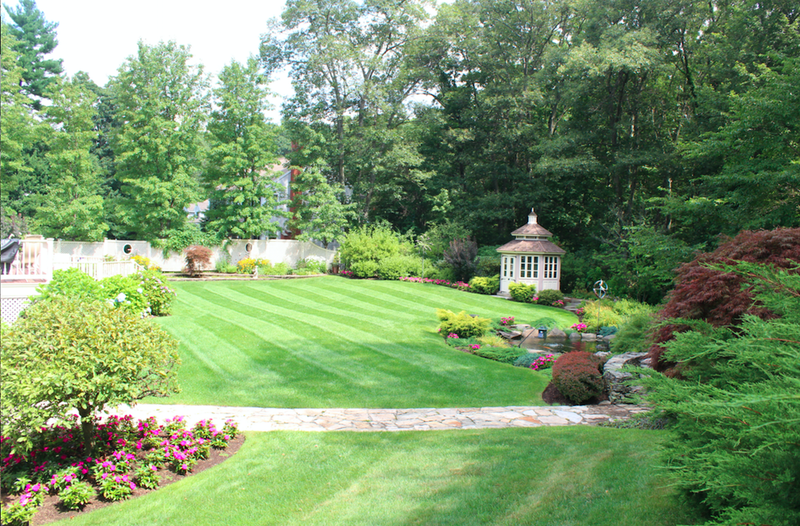 We understand that caring for your lawn can be time consuming, costly, and especially if one doesn't have access to theright tools and supplies. 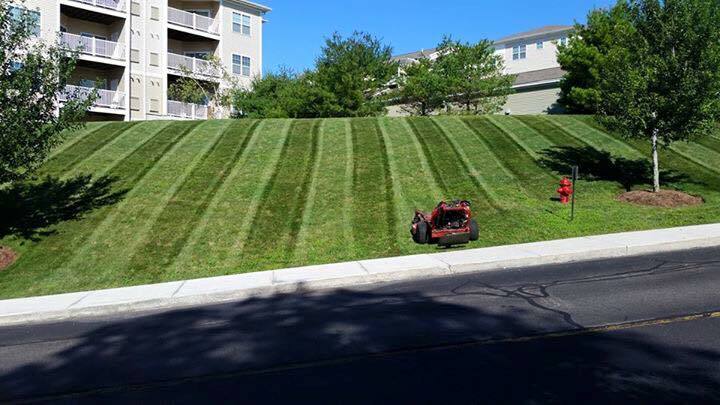 You can rest assured that our Maintenance Specialists at DBL are always ready to help by providing comprehensive care for residential and commercial lawns, DBL has you covered! And, if you notice a problem brewing in your garden, contact us.